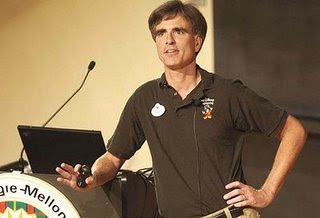 Just Emkaying: A tribute to "Randy Pausch"
A tribute to "Randy Pausch"
Prof Randy Pausch was a fantastic idol who showed people through his actions, through his lectures and through sheer dynamism what living a life is all about. I just finished reading his book- "The Last Lecture" which I had picked up a day before. 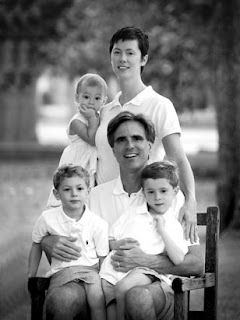 Prof Randy Pausch had pancreatic cancer. 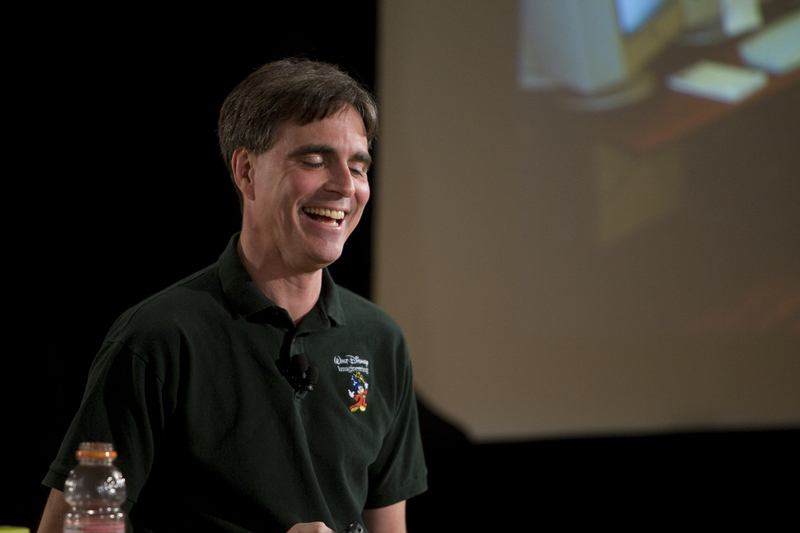 He was a professor of Computer Science at Carnegie Mellon University, Pittsburgh Pennsylvania and became famous after delivering his famous last lecture on september 17t, 2007. He had planned this lecture after being given 5 to 6 months of good health. Now the important part. Randy spoke of Achieving your childhood dreams. After reading his book I have realized what optimism and honesty can do to change your life. Many things that we know are right and dont follow make a big difference in life. Randy has tried (and Succeeded .) through this lecture to make us realize what we are doing and what we can do. Its not a to do list for success. Instead its a story of how a man who knows hes got limited time lives his life to the fullest extent and places great faith in seizing the moment. Making your dreams possible and further more helping others achieve their dreams. There are many more beautiful things in the lecture, but I wish and hope that you read the book and experience it. Its all about having fun and making the most of life. I have never met and did not hear about Randy until a day ago. But somehow I feel that I am greatly touched by Randy and in someway he has changed the direction of my thoughts. It has been an honour and a privelge to know that there was someone like Randy in these times who honestly tried to make a difference. I am Humbled at his selflessness in thinking and sharing with the world when many would have been depressed and in self pity. The impact he has made is unbelivable. The following excerpt is taken from a May 3rd Wall Street Journal article written by Jeffrey Zaslow about Randy Pausch and his final farewell :"Randy is thrilled that so many people are finding his lecture beneficial, and he hopes the book also will be a meaningful legacy for him. Still, all along, he kept reminding me that he was reaching into his heart, offering his life lessons, mostly to address an audience of three. "I'm attempting to put myself in a bottle that will one day wash up on the beach for my children," he said." On July 25, 2008, Pausch died from pancreatic cancer at his family's home in Chesapeake, Virginia, having moved there so that his wife and children would be near family after his death.He is survived by his wife Jai, and their three children, Dylan, Logan and Chloe. Nice....I am inspired to read the book...! I normally read books when they are recommended by people….will sure try and get my hands on this one….I liked your last three take ways from the book…but did not understand the brick one! Three GEeKs and a Duffer!! !